I ended my trip to the Peruvian Amazon on a very high note, quite literally, at the Treehouse Lodge. 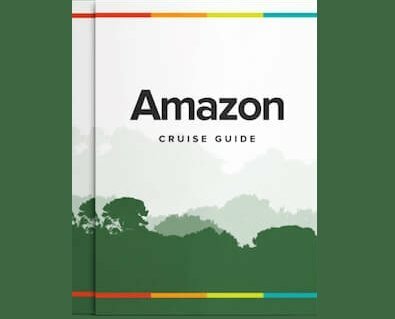 I was picked up by the Treehouse Lodge staff just as I was finishing my Delfin I Amazon cruise. About 45 minutes later by boat, I arrived to the serene Yarapa and Cumaceba Rivers, where the Treehouse Lodge is located.